Our dogs cannot tell us when they are in pain. We have to know what to look for in each of our pets, in order to know exactly what they’re trying to tell us. Sadly, many pets suffer in silence, without their loving owners ever knowing there is a problem. Pets can show us in all sorts of ways that they’re feeling a little under the weather, but unless we are tuned in to our pets individually, it may go unnoticed. That’s why its important to perform as much preventative maintenance on our pets as possible, so that their health does not suffer. And, if their health doesn’t suffer, neither do they. Once a dog already suffers from arthritis however, how can we help them? 5 ) EXERCISE IS GOOD! Whereas exercise can help keep your dog’s joints healthy, a dog that already suffers from arthritis has somewhat limited options. Assist your dog with any jumping that they may feel tempted to do and think about how it must feel to go up and down steep, lengthy flights of stairs. 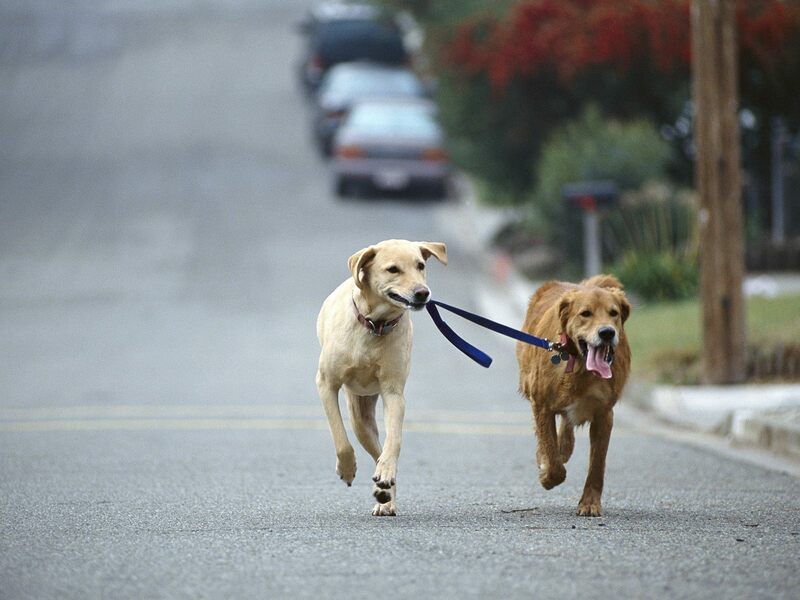 A daily walk, if advisable by your vet, is still a good way to see to it that you both get the exercise you need. 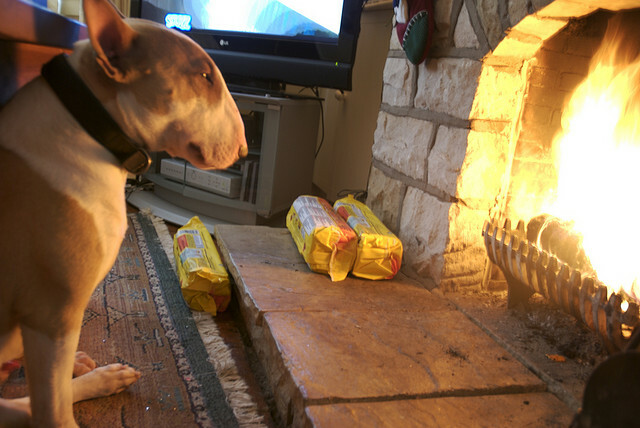 A cold damp environment only contributes to your dog’s arthritic pain. A padded bed with some type of warm compress for arthritic joints is advisable. Pet bedding is making great advances, with the latest technology being the new memory foam and gel beds. 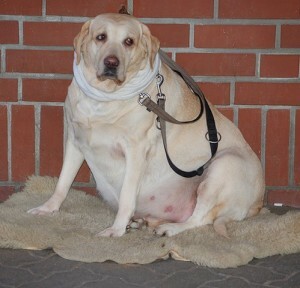 If your pet is overweight, you aren’t doing it any favors. As much as we love to spoil our dogs with those little treats, your dog would be far better served with fewer treats and less weight on those sore arthritic joints. Just like us, too much snacking leads to weight gain, less energy and painful joints. 2) WHAT EXACTLY IS IN THERE? 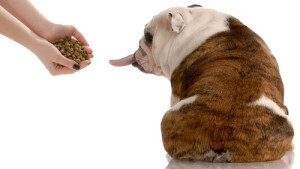 When asked, most pet owners are absolutely sure that they are feeding their dogs a healthy diet of prepackaged food, be it some type of kibble or canned food. But, are they really? 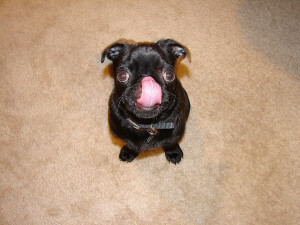 Many dogs are allergic to certain grains and a lot of the pet foods on the market these days contain just such grains. Read your ingredients! In addition to food include dietary supplements in your dog’s daily regime. The proper dietary supplements are extremely important and many high quality, reputable supplements for dog arthritis can be found at: DrKruger.com. 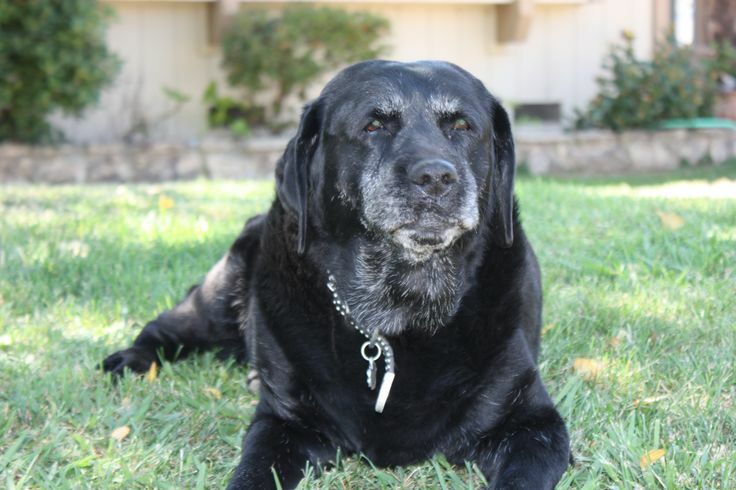 Not only are there supplements for joint health, but there are separate supplements for senior dogs, which assist with digestion, their culture and arthritic stiffness and pain. Imagine an existence where you couldn’t communicate with the people who care for you. Imagine having stiffness and joint pain every day and not being able to do anything about it. Your dog wants to play and run and jump, but theyare less likely to enjoy these activities, if they have to suffer every day with the pain and stiffness of arthritis or some other degenerative joint disease. Because certain breeds are more prone to hip and joint problems, please check with your vet to see what you can do to assist your pet’s endeavor, to live a healthy happy life.